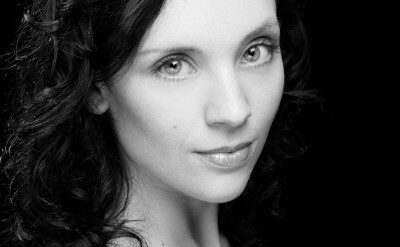 Justine graduated from the Western Australian Academy of Performing Arts in 2005 where she majored in dance. While at WAAPA, Justine toured Malaysia with Chrissie Parrott’s production of Baroqoda. Her professional musical theatre credits include Thoroughly Modern Millie (The Production Company), as Sillabub in the Asian tour of Cats (The Really Useful Group), and as Rumpleteaser and Dance Captain in the Australian tour of Cats (The Really Useful Group), the Australian tour of Wicked(GFO), South Pacific (Opera Australia and GFO) and The Addams Family, covering the role of Wednesday (New Theatricals). Justine is thrilled to be returning to OZ and would like to thank her family and friends for their love and support.